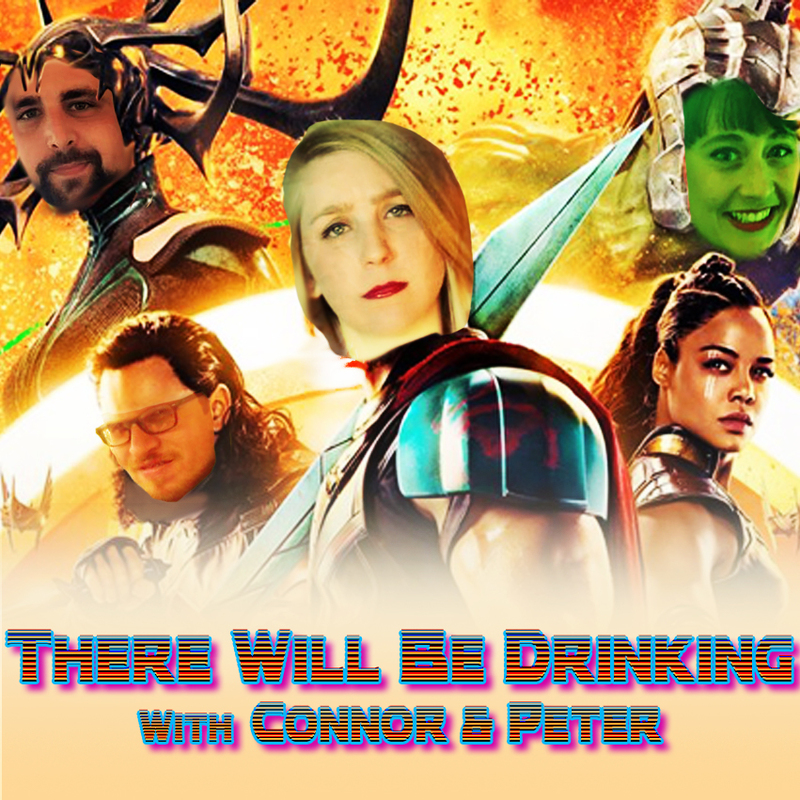 Long time friends and part of the Pod Family, Peter York and Connor Lynch join the girls to talk through Thor: Ragnarok!!! The drinking game is stolen from their own podcast Fix-A-Flick which can be found on all the podcast platforms. Stranger Things : Season 2 w/ Anita Flores!